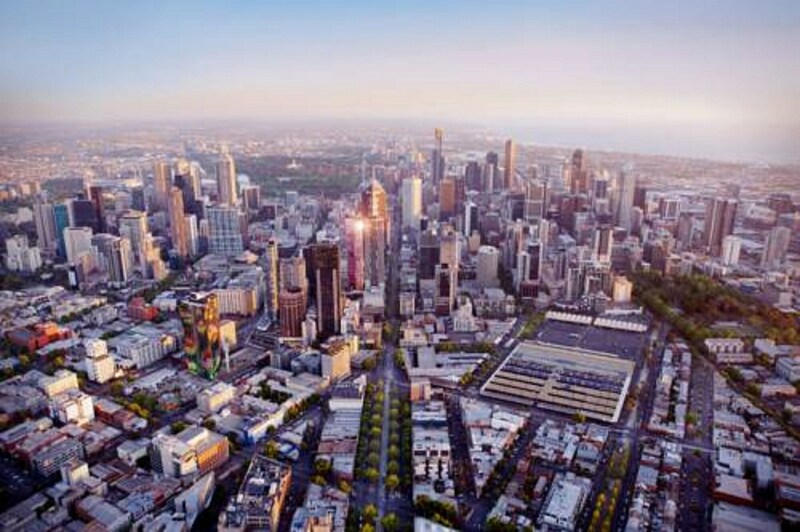 Located in Melbourne (Melbourne Central Business District), Avani Central Melbourne Residences is within a 10-minute walk of Melbourne Central and Queen Victoria Market. This 4.5-star apartment is 0.5 mi (0.8 km) from Bourke Street Mall and 0.7 mi (1.1 km) from Her Majesty's Theatre. Make yourself at home in one of the 72 air-conditioned rooms featuring kitchens with full-sized refrigerators/freezers and ovens. Flat-screen televisions with cable programming provide entertainment, while complimentary wireless Internet access keeps you connected. Conveniences include phones, as well as separate sitting areas and microwaves. Take advantage of recreation opportunities such as a fitness center, or other amenities including complimentary wireless Internet access and an arcade/game room.